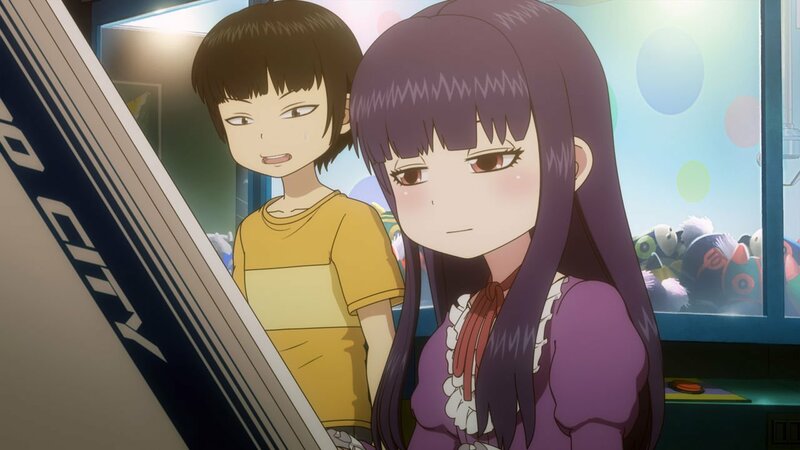 Streaming platform Netflix have added the OVA episodes for Hi Score Girl, known as Hi Score Girl Extra Stage, across all territories. These OVA episodes continue after the events of the main 12 episode series and are available under the same Season 1 banner (see episodes 13-15). 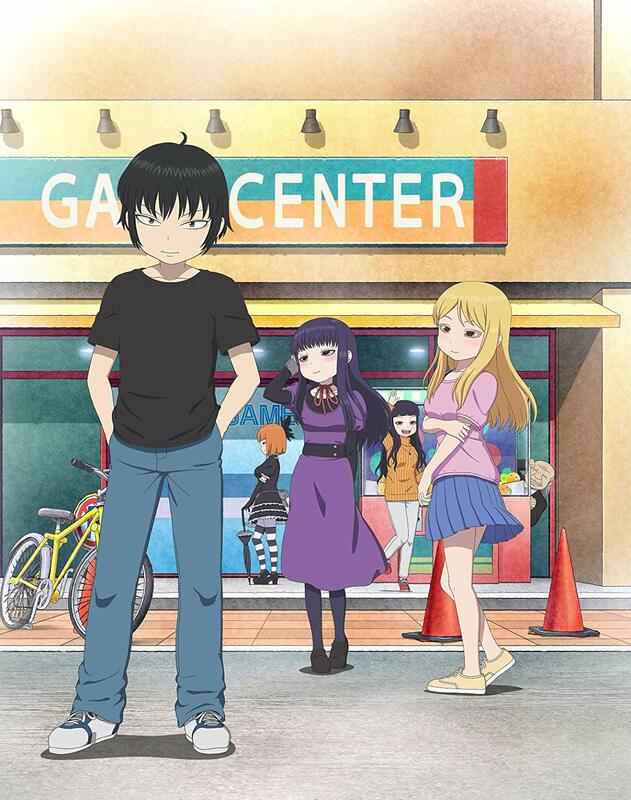 Hi-Score Girl was animated by J.C.Staff and aired in Japan during the Summer 2018 anime season. The series made its debut on Netflix outside of Japan in December 2018 as part of the Originals line-up. The story is based on the 2010 manga series written by Rensuke Oshikiri. The anime was announced many years ago but went into production hell due to licensing issues with regards to the games referenced in the series, which eventually got resolved. The anime is available to watch in both the original Japanese audio with English subtitles as well as the English dub plus other languages available depending on the territory. For more exciting anime coming soon to Netflix we have recently posted the line-up for April 2019 across two articles. If you want an overall list of what’s incoming we also have a round-up here. Three Summer 2018 anime titles have been listed for Netflix streaming in Japan.